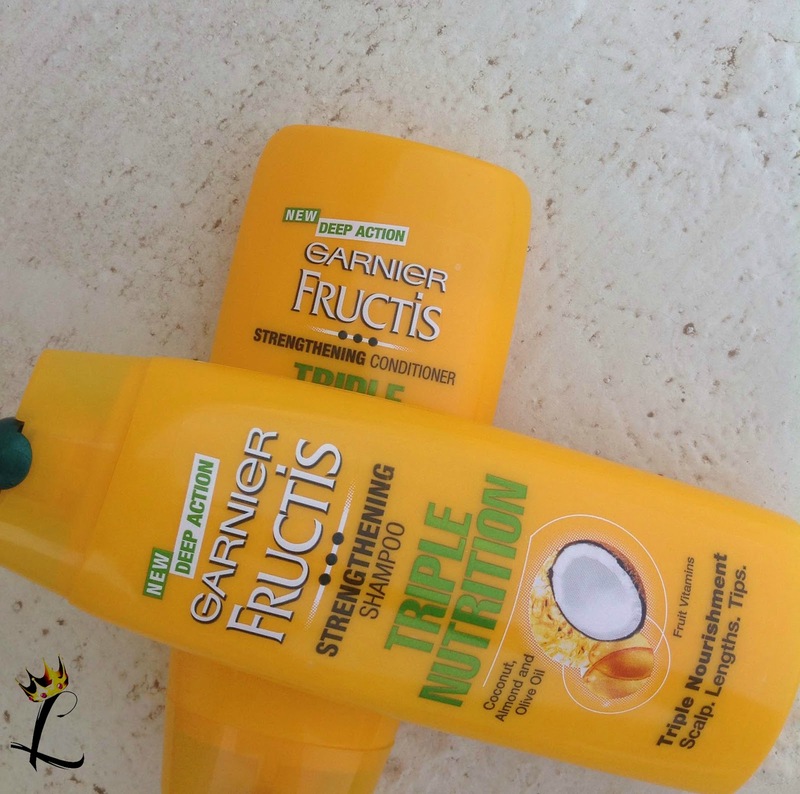 Garnier sent across the Garnier Fructis Triple Nutrition Shampoo and Conditioner range and I have taken up the challenge. Garnier Fructis Triple Nutrition Range: Enriched with the goodness of oils and fruit vitamins, Triple Nutrition nourishes and strengthens* the hair from scalp, through lengths to tips, leaving hair strong, nourished, shiny and manageable. This range has been specially developed for Indian women and has an exquisite fragrance. The conditioner can be applied on hair and scalp. Currently, my hair concerns are various. After moving to my new place, my hair is suffering. Like really. Its hardwater and thus, my usually well behaved hair has lost it. I am having hairfall, roughness and dullness. Don't even get me started on split ends. I am waiting around until I get soft water connecton to go get a hair cut. Its hopeless. 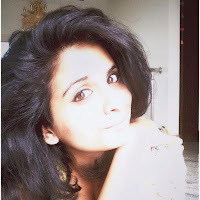 So, its basically not fair to except shampoo and conditioner to give me ultra healthy hair, but I am on the look out for anything that will atleast stop more damage. I shall use this range for a period 30 days and let you guys know how it fared. My hair care routine consists of shampoo/conditioning and oiling before the wash. That's about it. So yea, a month from now I'll let you know what's the scene. You know me, its always hand on heart talks.